Short and sweet this month, though not for any lack of musicals—within a span of about a week alone, you can catch An American in Paris, Funny Girl, or Fame on TCM! The flip side is that the “rarities” are a little scarcer for my purposes here, due to the annual Oscar history celebration. Happily, that means most of the musicals airing this month are available for your viewing pleasure in just about every format, but here are a few to keep an eye out for if you so choose. Since we’re in the Oscar spirit, I’ve also included each film’s relevant award nominations or wins. Irene Dunne and Randolph Scott star as a princess/designer and football player, respectively. 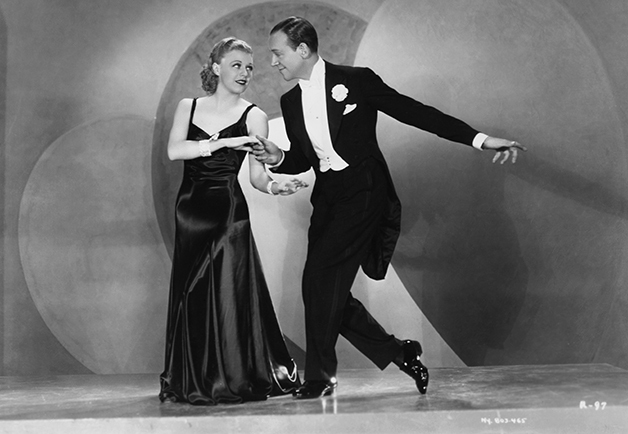 An Astaire and Rogers team-up (albeit in supporting roles) elevates this one to an essential, as well as classic songs like “I Won’t Dance,” “Lovely to Look At,” and “Smoke Gets In Your Eyes” by Kern and Hornbach. Also a mid-movie fashion show!!! Goofy retelling of Robin Hood in the form of 1920s Chicago gangsters, by way of the Rat Pack (plus Bing Crosby). They each get a good song or two—pretty routine at this point. 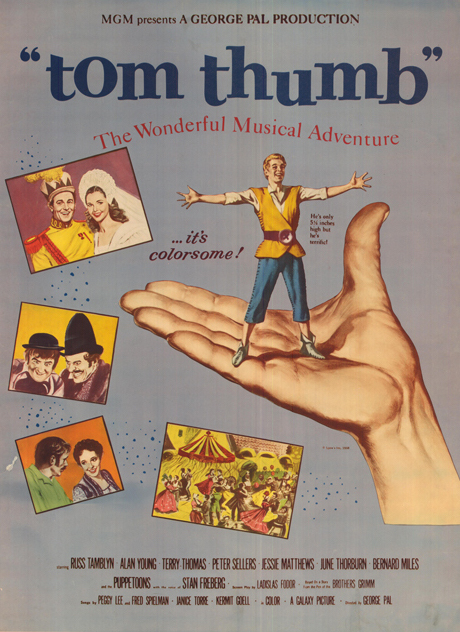 Russ Tamblyn stars as the titular tiny tom (too small for capital letters, even), who must face off against a villainous Peter Sellers, despite the size disadvantage. Cheery if corny biography of the real-life Singing Nun (“Dominque, nique, nique…”), portrayed here by Debbie Reynolds. Ricardo Montalbán, Greer Garson, and Agnes Moorehead round out the convent. The “I’ll Be Hard to Handle” routine from “Roberta” is one of my all-time favourites from Astaire and Rogers. That fashion show is great!